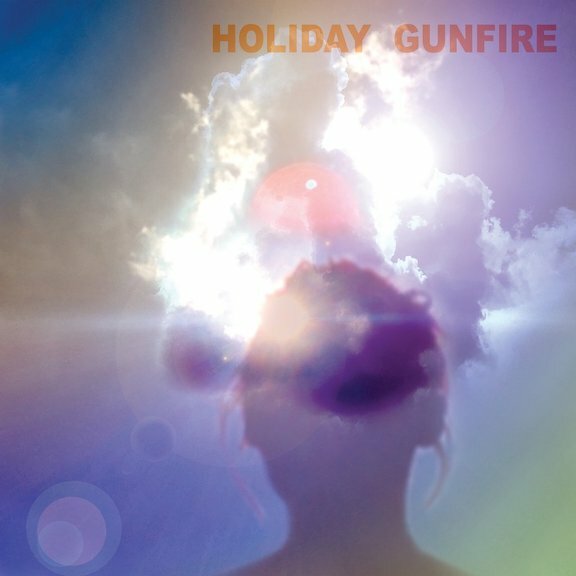 HOLIDAY GUNFIRE NEW SINGLE EXCLUSIVE! New Birmingham, Alabama band HOLIDAY GUNFIRE are about to drop their debut album and they’re premiering a new single from it exclusively with Vive Le Rock! ‘Fake It’ is taken from the self-titled album which is due out through Cornelius Chapel Records on Friday 15 February. Led by Lester Nuby III, formerly of much-loved 90s garage rockers VERBENA, Holiday Gunfire were formed two years ago, bringing together the cream of Birmingham underground rock, namely Jason Hamric, Craig Ceravolo and Michael Williams, in a band the traces the grand trajectory of American blue-collar post-punk, alighting on the likes of Sugar, Buffalo Tom and Fugazi. 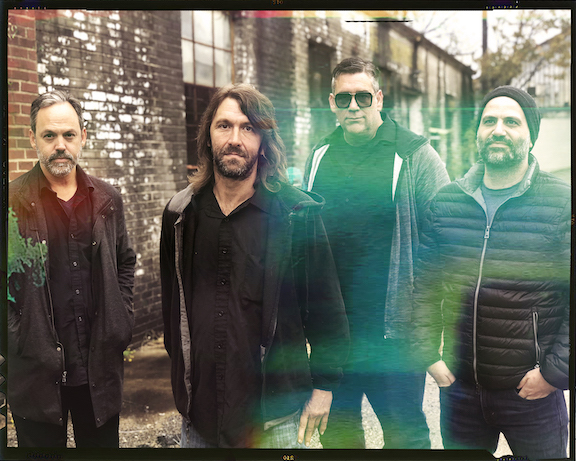 You can check out the video for the band’s debut single ‘Imaginary Friend’ here. Holiday Gunfire is available to pre-order here. ‹ VOTE IN THE VIVE LE ROCK AWARDS!